September 23rd, 24th and 25th photos taken near Eureka Springs, Arkansas During Bikes, Blues and BBQ. 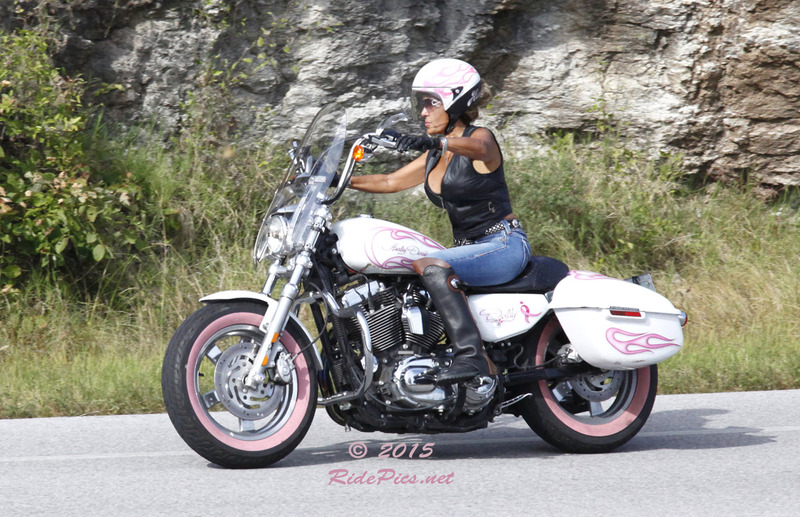 The photos that were taken on September 23rd, 24th and 25th near Eureka Springs, Arkansas during Bikes, Blues and BBQ are posted online. To find your photos click on"Find Your Photos" to the right on this post. I am now working on September 26th and 27th photos and hope to have them posted by Thursday. Please check back and thanks for stopping by. 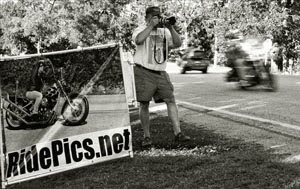 I am working on the photos taken during Bikes Blues and BBQ on Friday, Saturday and Sunday and hope to have them all posted by Thursday or Friday at the latest. Please check back because I will be posting more each day as I finish them. 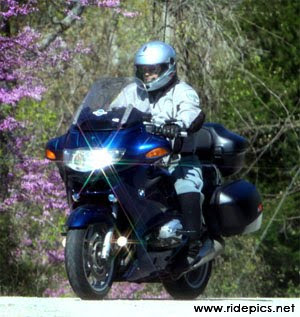 Thank you for visiting RidePics.net and I hope you will check back. 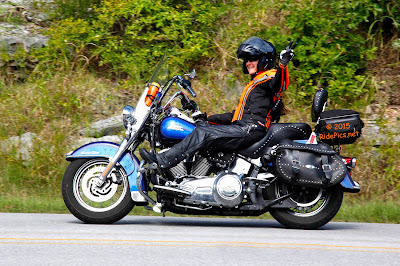 Wednesday, September 23, Bikes, Blues and BBQ 2015. Today's photo images are now published to my website. I will be taking pictures again tomorrow Thursday from 10am-ish till 4pm. To find your photos click on "Find Your Photos" to the right of this post. If you are using a Smart Phone, Android, iPhone, iPad or an Apple computer and are having problems viewing or purchasing pictures on my website please download Google Chrome and use it as your browser to view and purchase pictures on my website. During Bikes, Blues and BBQ - 2015. I will be taking photos along Hwy. 62 approximately 7 miles west of Eureka Springs, Arkansas during Bikes, Blues, and BBQ on Wednesday and Thursday, September 23rd and 24th from 10 am to 4 pm. 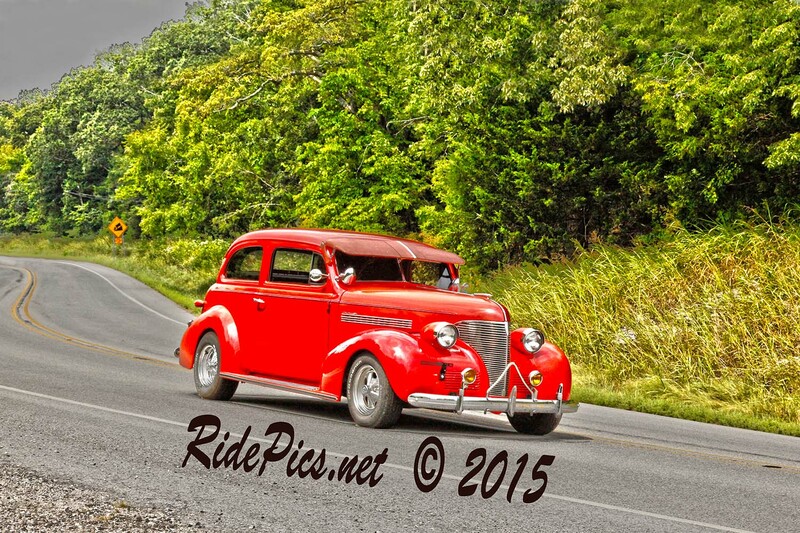 Friday, September 25th I will be shooting photos at "2 Wheels on the Pig Trail" which is on Hwy. 23 about 4.5 miles south. There will be a bevy of bikini-clad babes washing motorcycles on Friday. Also Bands, BBQ, Beer. and Babes in Bikinis. 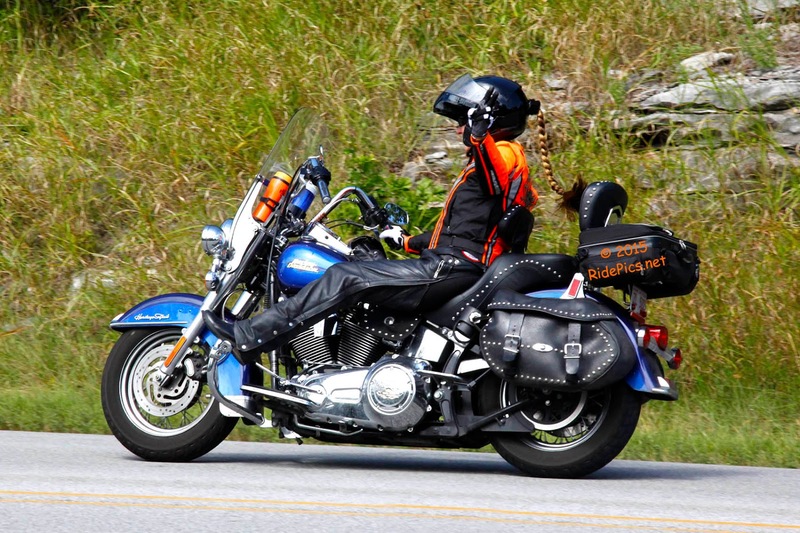 Saturday and Sunday, September 26th and 27th I will be back out on Hwy. 62 about 7 miles west of town from about 10 am to 4 pm. I hope to see you all. PS Please put some space between you and the bike in front of you if you would like me to take your picture. That way I'll get plenty of good pictures of you as you ride by. September 12th and 13th are posted. Thank you for stopping by and I hope you will return again soon. Today photos are posted and online. I will be taking photos Labor Day weekend September 5th, 6th, and 7th. 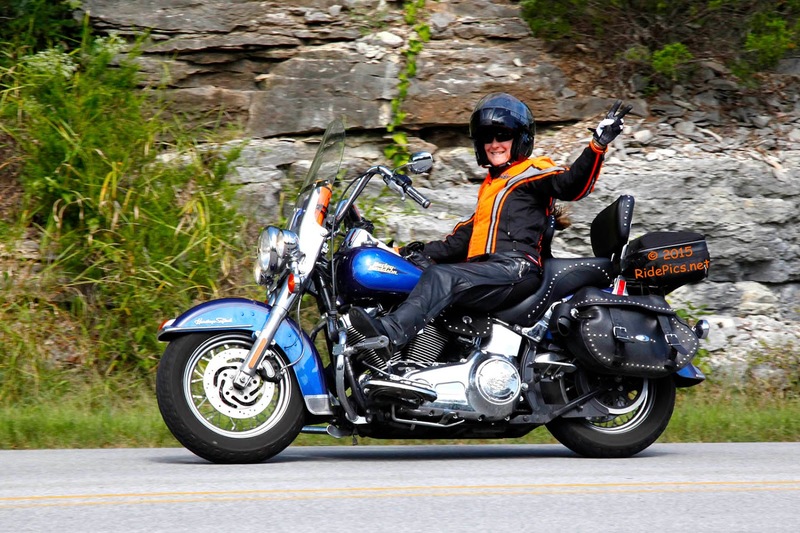 I will be setup up about 7 miles west of Eureka Springs, AR. along Hwy.62. If you are riding in a group try and put 3 seconds between you and the bike in front of you. 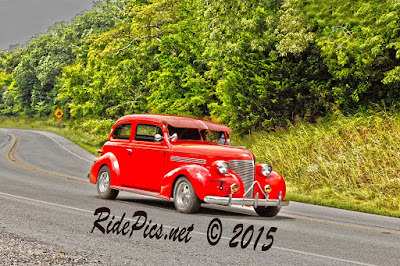 That enables me to take good shots of you and the other rides you're with. 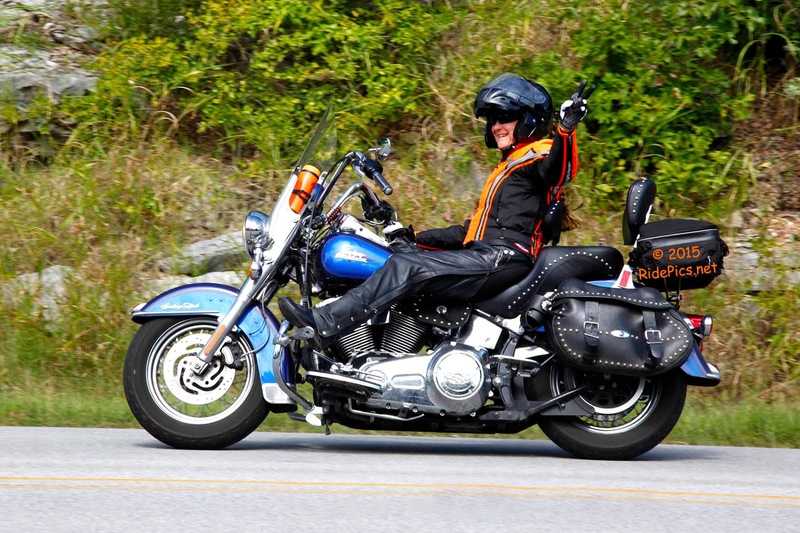 I hope to see you ride by. Saturday and Sunday Aug. 29th and 30th. 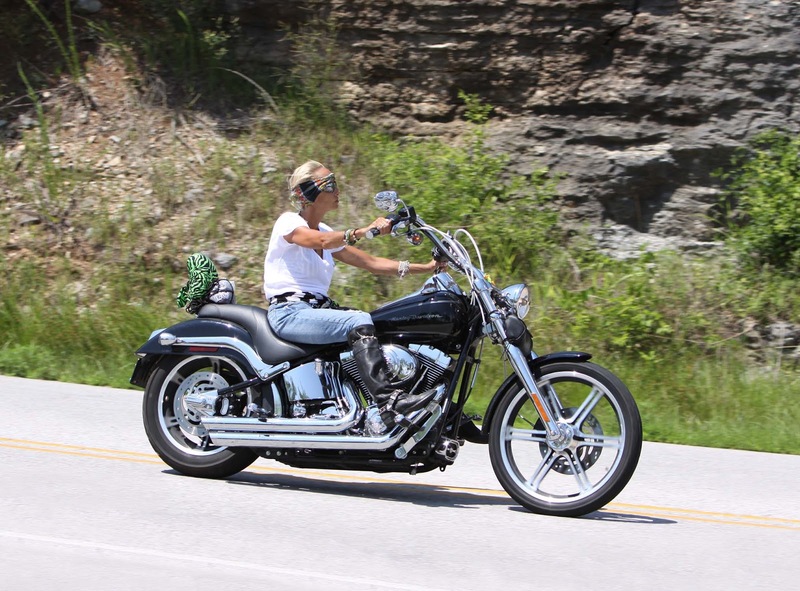 The photos taken west of Eureka Springs on Hwy.62 August 29th and 30th are posted online. To view your photos click on "Find Your Photos" on the right.